In this episode, I chatted with newly-published local author, Kate Kort, about her book Glass and her journey as an author. Catch her at the Camas Library today, 11/17/2015, at 6:30 pm, for a reading and meet-and-greet. You can purchase Glass from Brick Mantel Books, Amazon.com, Barnes & Noble, and other book retailers. 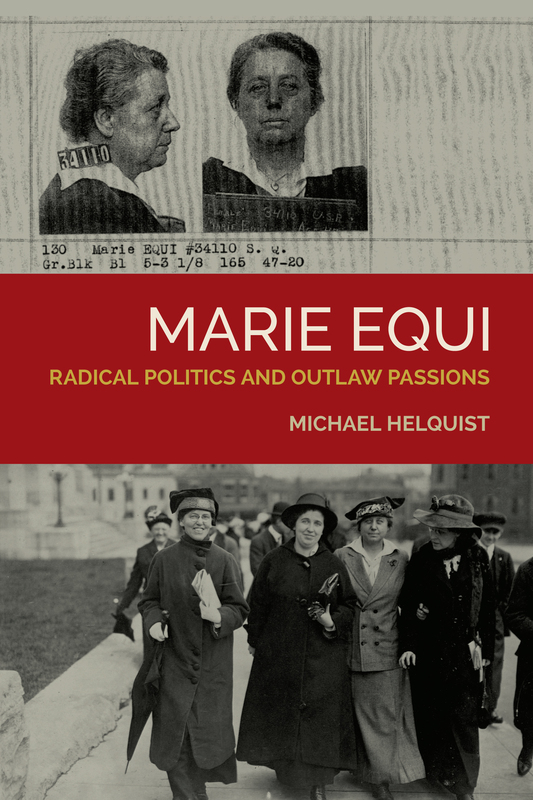 I recently sat down with author, historian, and activist, Michael Helquist, to discuss his newest book, Marie Equi: Radical Politics and Outlaw Passions. Michael is a native Portlander but has been based in San Francisco since the early 80’s. His writings have also appeared on the Oregon Historical Quarterly, the American Medical News, Ms. Magazine, the Journal of Homosexuality, The Advocate, and the San Francisco Bay Guardian. 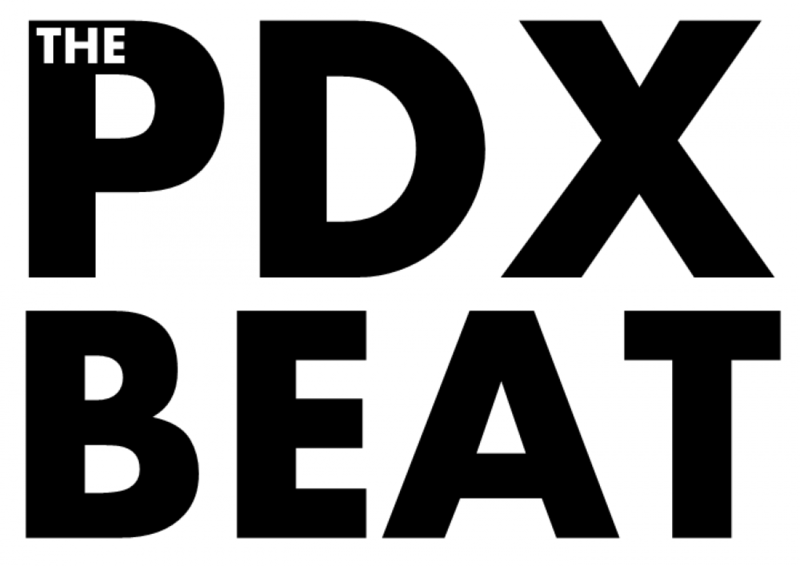 His book on Dr. Marie Equi explores the life of a remarkable person who left her mark in Portland history. You can purchase Marie Equi: Radical Politics and Outlaw Passions from Oregon State University Press, Powell’s Books, Amazon.com, Barnes & Noble, and other book retailers.